To quit or not to quit, that was the question… 30,000 users, that was the answer. Whom among the Commons folk? Well, I know for sure Matt Gold (@admin) after reading his blog post “Why I Left Facebook“. Giving links to great resources, Matt forgoes the basic Facebook=Bad conversation and instead explains why he personally felt the need to leave Facebook. I couldn’t agree more about not wanting my child’s pictures being used without permission — not cool Zuckerburg! I also know Boone B. Gorges (@boonebgorges) quit after reading his post “The Meat of Facebook“. Boone thinks that Facebook should be regulated in the same respect that the government regulates the meat industry. Despite the company’s humble roots, they have grown to be what anyone would call a “big business” — with an estimated net worth of nearly 4 billion dollars. We all know happens when big business is not regulated, cough cough… BP… cough. After Zuckerburg recently admitted at the D8 Conference: “When I was 18 or 19 years old, I did a lot of stupid things“, he reveals Facebook’s ultimate mission statement — via hoodie!! While I like the recent steps he took to simplify privacy settings and the concept of the new insignia, what the H is it doing on the inside of his hoodie?? More importantly couldn’t this be done on any other platform? Yes. Well, not really. Definitely, but not immediately. I’m sure Facebook with not be the last place to connect people online. Myspace used to be the place where everyone had to be, and now it’s primarily used to promote bands. When the time comes, Facebook will also have relinquish it’s throne (and grip). 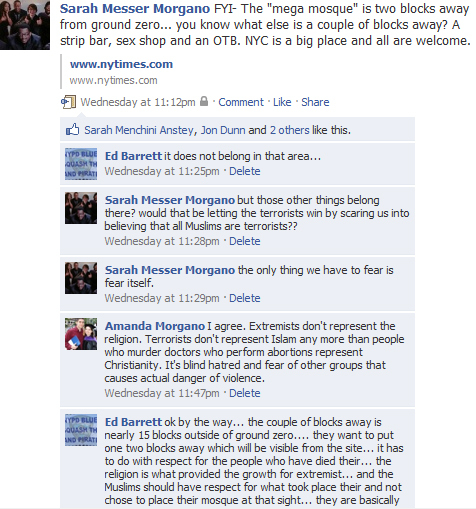 I have (what some of you might alright know) a diverse set of friends on Facebook, most of whom are to the right of me. As someone who views web 2.0 platforms as a means of promoting social justice, I find that Facebook is a great forum for political (yet civil) discourse. Some may argue that facebook and politics should never mix, somewhat like beer and politics. As someone with experience in the service industry, I certainly appreciated when these rules were adhered to by inebriated customers! In regards to Facebook, however; I would have to disagree. Of course (as with everything), there is a line. There have been many groups and individuals on Facebook that have crossed this line, but I’d like to consider myself a cut above (or a world apart) from these types of individuals. While I certainly didn’t quit Facebook on May 31st, plenty of others did… did you? Extra, Extra Tweet All About It! 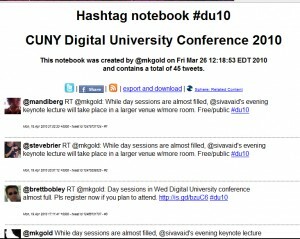 I was checking out the agenda on the website for the Digital University Conference (planned by the The Digital University Conference Planning Committee Group on the Academic Commons) and stumbled across “Conference hashtag: #du10” on the right-hand side of the page. 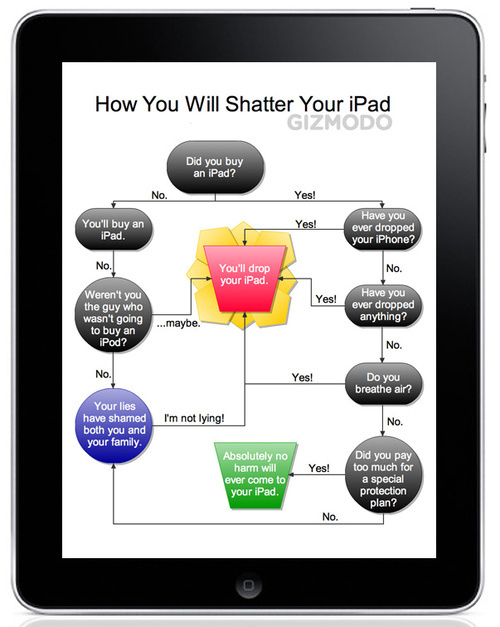 I clicked on the hyperlink, which introduced me to another great web2.0 tool Twapper Keeper. What a great find! For those who don’t know what Twapper Keeper is, it’s basically an archive service for Twitter that keeps track of #hashtags, keywords, and @people. Ok, so what?? Well, that means you can follow a conversation (as either an immediate conversation or extended ongoing conversation). If you want to know all there is to know about Twitter, I recommend checking out Mashable’s Twitter Guidebook. After I finished reading some of the blog posts on the Digital University website, I read through @MattGold’s email message to those registered for the conference. 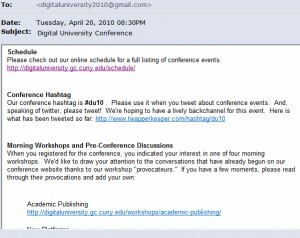 This email also mentions the Digital University Conference hashtag #du10. Web 2.0 tools like Twapper Keeper act as a conduit for ongoing conversation and collaboration by keeping everything on file. Thanks to whoever found this source in the first place and for Matt explaining how to use it. This is what the Commons is all about! By ‘this is what it’s all about’ I not simply referring to new technology. I’m referring to the understanding of that technology through ongoing conversation and collaboration for the betterment of all CUNY campuses. After I read through that email I decided to try out some other hash tags in Twapper Keeper and came across the Commons hashtag #cunycommons!! This hashtag is a great way to preserve an ongoing conversation about the CUNY Academic Commons. Do you have a resource or information you would like to share with the Commons community?? 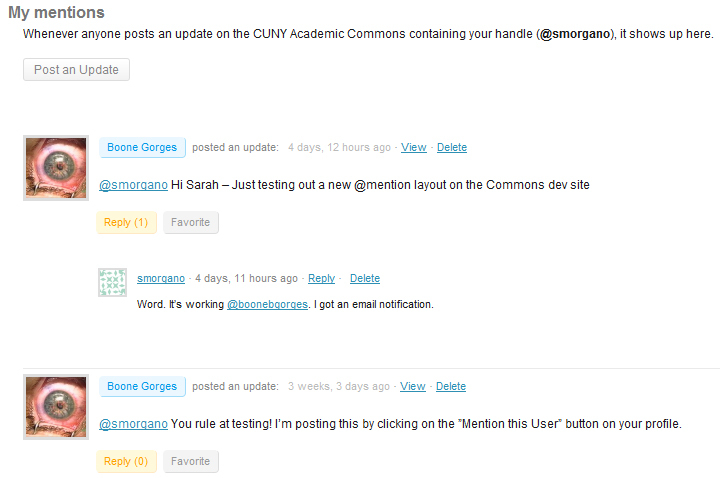 Just tag that tweet as #cunycommons and it will show up here! 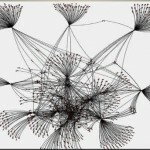 Twitter tracker, twitter tracker, twitter tracker! Speaking of which, did you happen to notice the word mention in the same sentence as @mattgold?? Spoiler alert!! The new face of the Academic Commons is almost upon us. The latest version of Buddypress includes some great new features such as the Mention System, where members can be brought into conversations simply by putting the @ symbol in front of their username. This new filterable activity feed makes a member’s page more interactive (somewhat like Facebook), merging Status Updates with Wire Posts. So get Twitter crazy at the #du10 Conference and get ready for some more Twitter-like features on the Commons. OK, that is all for now, but don’t worry there is more to come — and we will tag our tweets with the #cunycommons hashtag! If you’re interesting in learning how to use sitewide tags on your Academic Commons blog check out Making Sitewide Tags Work on the the CUNY Academic Commons Development Blog.